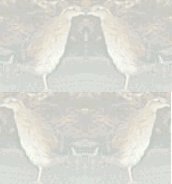 Capacity: quail-124 eggs, chuckar/pheasant-59 eggs, chicken-48 eggs. Trays can be double stacked when using quail eggs. Complete line of ostrich, emu/rhea incubators and hatchers are available. Call for details. We accept Visa, Mastercard, Discover Card, and American Express.